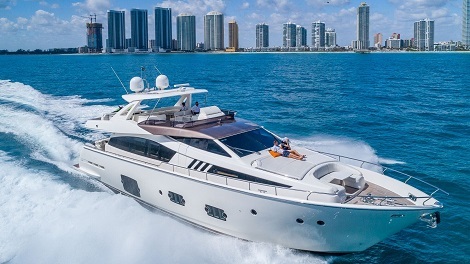 Cruise the waters of South Florida. Crewed Charters to the Bahamas. 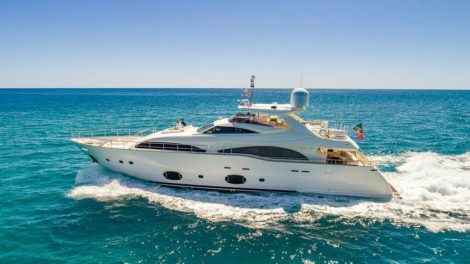 116’ Azimut SuperYacht Built in 2005 this beautiful luxury boat can accommodate upto 12 people, sleeps upto 10 people plus crew. Contact Us Here To Book Now. 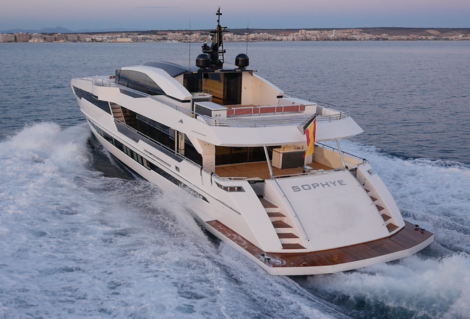 110’ Astondoa Yacht Built in 2016 this beautiful luxury boat can accommodate upto 12 people, sleeps upto 10 people plus crew. 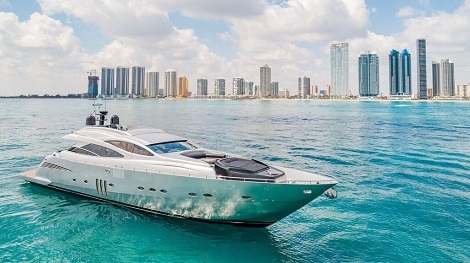 90’ Pershing: This beautiful luxury boat can accommodate upto 12 people, sleeps upto 10 people plus crew. 80’ Ferretti Built in 2011 this beautiful luxury boat can accommodate upto 12 people, sleeps upto 10 people plus crew. 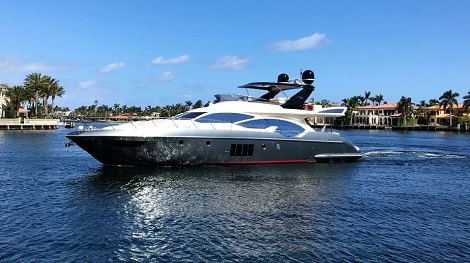 70’ Azimut Built in 2011 this beautiful luxury boat can accommodate upto 12 people, sleeps upto 10 people plus crew. 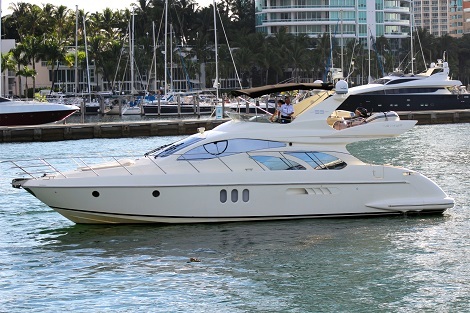 55’ Azimut Built in 2007 this beautiful luxury boat can accommodate upto 12 people, sleeps upto 10 people plus crew. 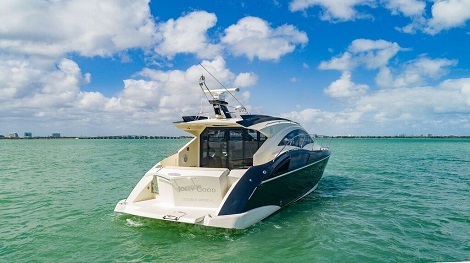 43’ Marquis Built in 2008 this beautiful luxury boat can accommodate upto 10 people, plus crew. Contact Us Today To Book An Excursion! 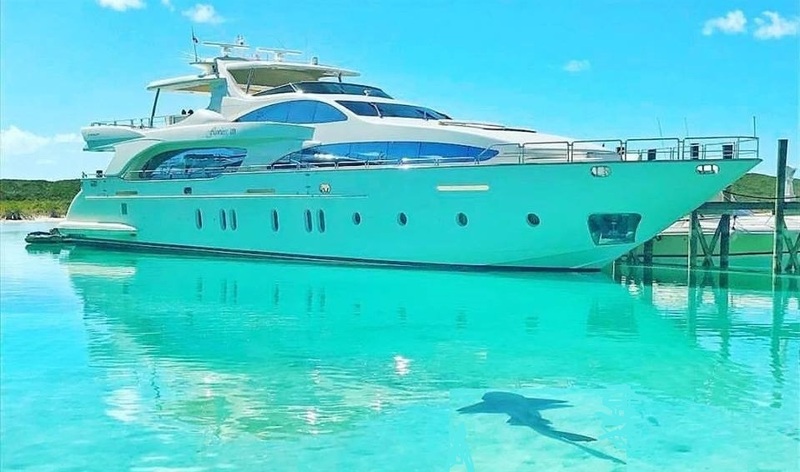 Crewed Private Luxury Charters to the Bahamas, The Caribbean, The Florida Keys, & Miami.